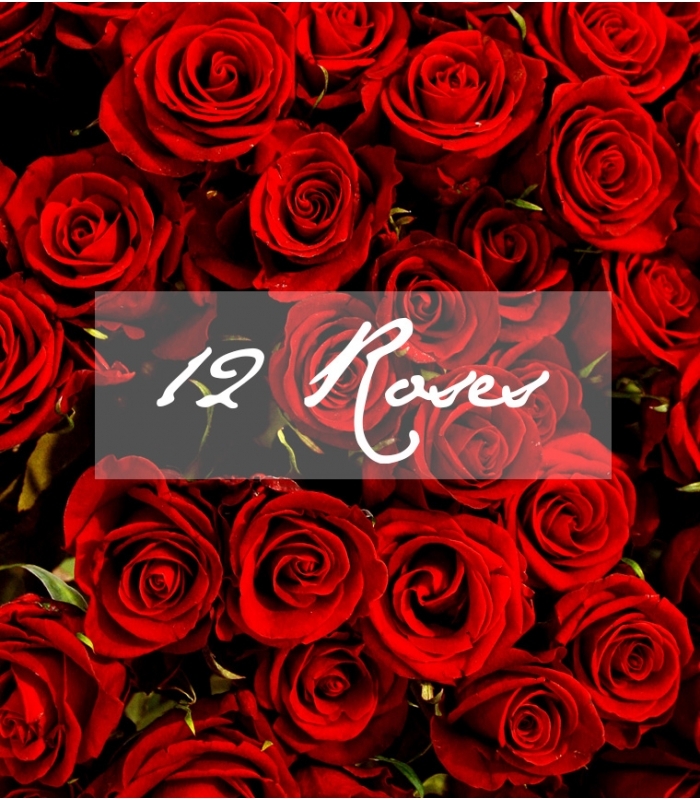 A beautiful bouquet, this bouquet of red roses is a perfect gift to send for Mother's Day. 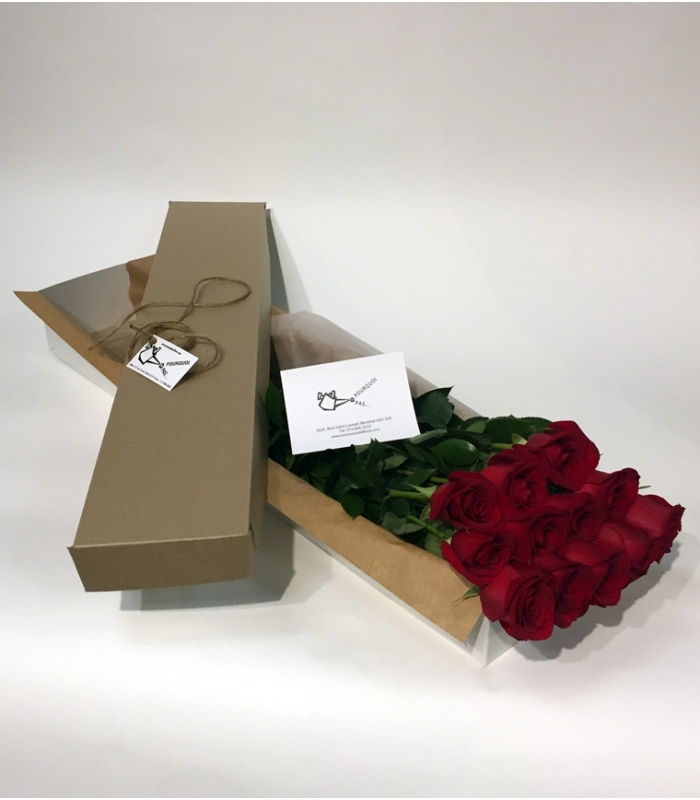 Bouquet made up with red roses and foliage nicely packaged in a box. 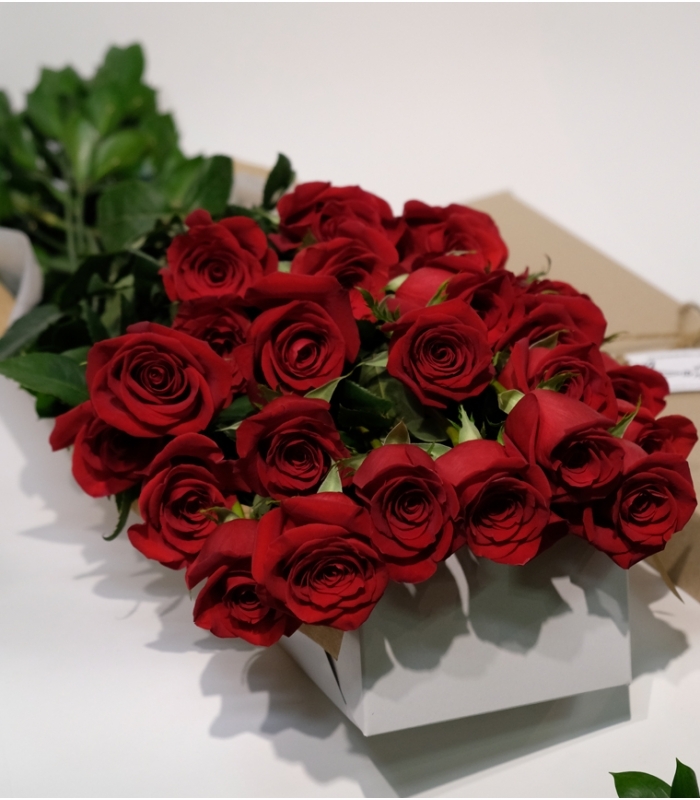 To offer for Mother's day... A bouquet for this occasion with red roses for a special day. 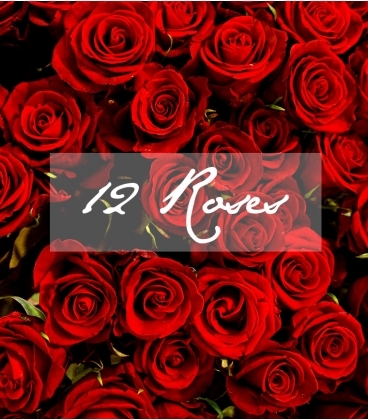 Bouquet made up of red roses with foliage. 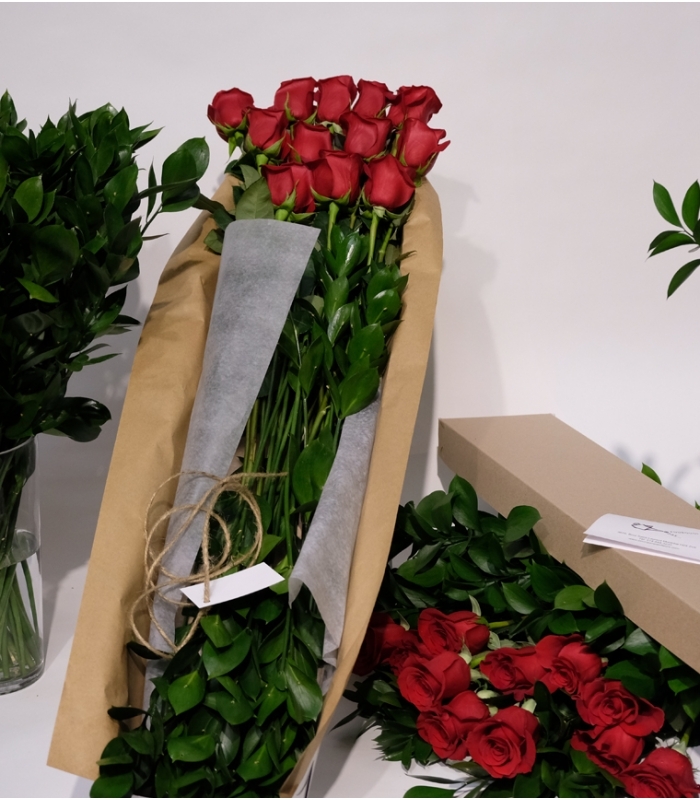 Send flowers to say Happy Mother's Days with roses and a delivery available Sunday! Perfect flowers for your Mom. 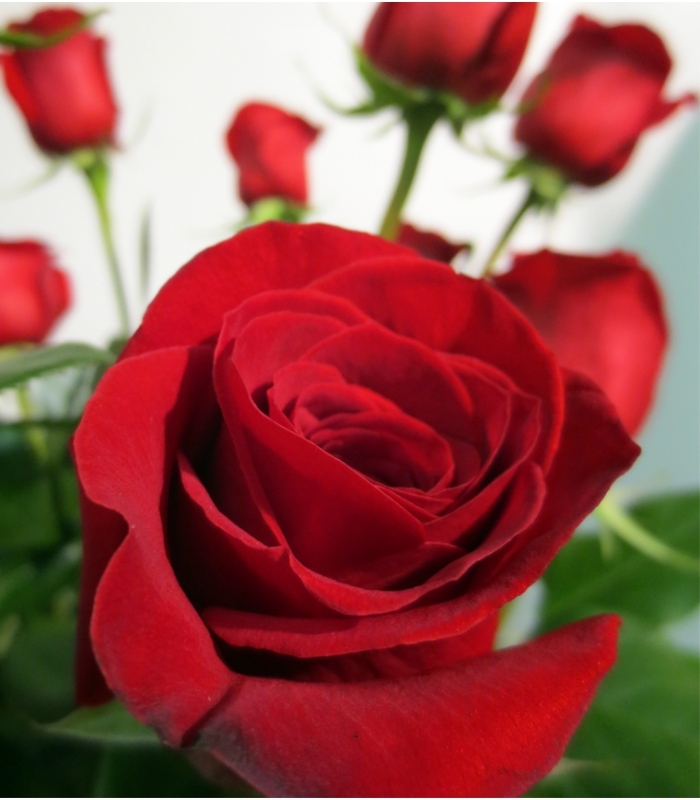 Celebrate Mother's Day this year with a beautiful present for your mom!